Another way people can help support pollinator health is by supporting local beekeepers in their communities. 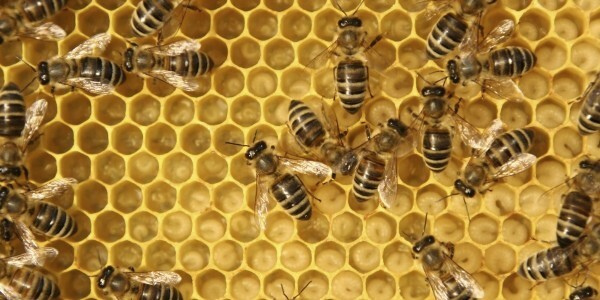 Beekeepers, also known as apiarists, are responsible for maintaining healthy hives and producing honey and bee byproducts, and may also provide pollination services to neighboring farms. Many will sell local honey, as well as other bee products including pollen, candles and handcrafted lotions, soaps and balms containing beeswax. Check your local farmers’ market or state apiary for more information.